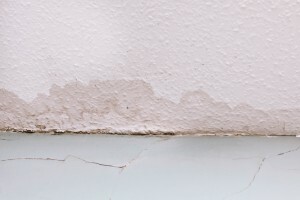 A leak can be devastating to your home causing damage and inconvenience. It can even lead to your boiler shutting down – leaving you without hot water and heating. To reduce the impact on your home it’s important to get leaks sorted quickly to stop the problem getting worse. Don’t ignore that leaky pipe! 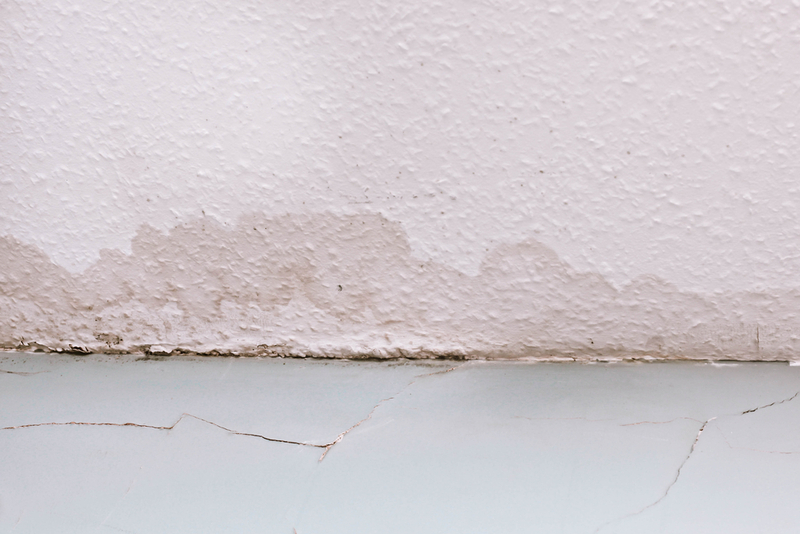 A leak can come from many areas of your system such as your central heating or underfloor heating, and can present itself as drop in pressure in your boiler, or water damage on your walls. We aim to reduce the stress of having a leak, by finding the source quickly using leak detection equipment. This considerably shortens the process of fixing the leak, and reduces the risk of further damage to your home. Once a leak is located our skilled team can come to your home and fix the problem. We have a team of plumbers who are reliable and fully qualified ensuring you have complete piece of mind. We only use the very best materials for our leak repairs to ensure that you receive the highest quality results. Before we start any project we can provide you with a free estimate and guidance on the process. If you would like to find out more about our leak detection and repairs then please get in touch with a member of our expert team who can answer any questions you may have. Getting your leaks repaired has never been easier with Cheshire Plumbers!